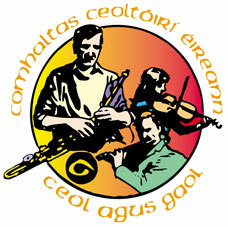 Céilí an Earraigh takes place April 17, 2016 at Talbot Hotel from 3 to 5pm. Split into two halves, the young folk get to take to the floor first. The second half will be a free-for-all, divil-take-the-hindmost affair! The house band will be joined by some of our younger players. 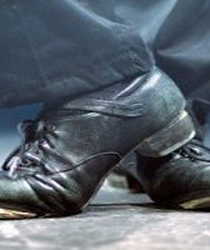 Fear an Tí, John O'Byrne, will once again be calling the steps. If you have never been to a céilí, let this be your first one.